If you miss it, you can take a listen here. Sponsored by: Center for Financial Planning, Inc.
Are you caring for a loved one with Alzheimer’s disease or a related dementia or do you know someone who is? If you are or you anticipate being in this situation at some point in the future, please join us for this informational and enlightening webinar to learn more about the disease, learn how to more effectively and respectfully care for those with the disease as it progresses, and how to make sure you care for yourself in the meantime. Caring for a loved one with dementia may require a crash course in law. 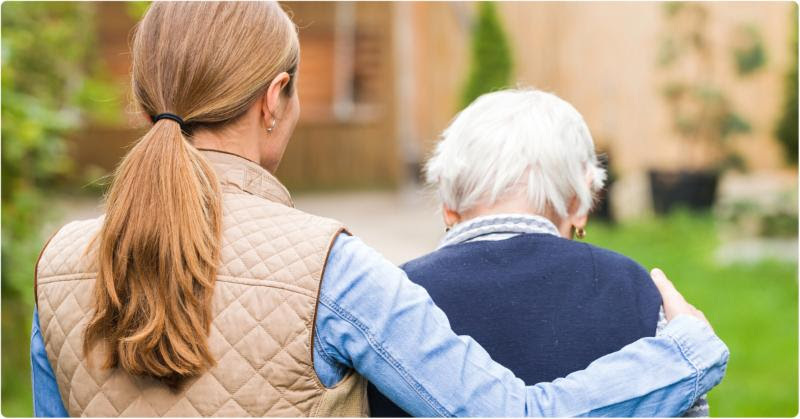 Family members, caregivers – even the patient – must understand the legal terms and gather and complete the legal documents needed to handle finances, property, health decisions and more if the patient becomes incapacitated. Universal Dementia Caregivers will host a free lunch and learn discussion: Dementia and Legal Concerns: What Legal Documents Do I Need to Pull Together as a Caregiver? to be held on Thursday, April 19, 2018 from 11:30 a.m. to 1:00 p.m. at the Triumph Church East Campus, 2760 Grand Blvd., Detroit. Lunch is sponsored by Aetna. At the lunch and learn, founder of Universal Dementia Caregivers, Paula Duren, PhD, will lead a discussion on the legal documents that must be signed and kept current, such as the Advanced Healthcare Directive, Power of Attorney for Financial Matters, Will, and Living Trust, and the consequences of ignoring this step. These documents, and sometimes others depending on the circumstances, are the most important papers to have signed and stored in a safe place. There's nothing like hearing your favorite song. It can remind you of younger years and fond memories. 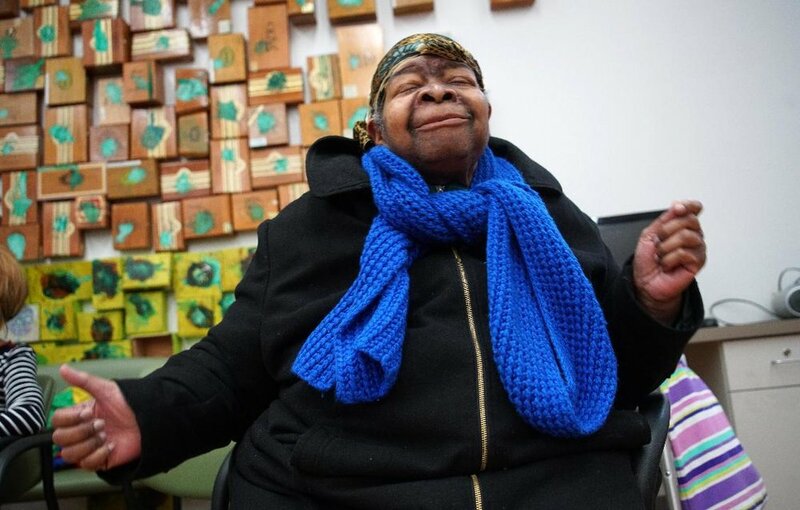 A volunteer for a Detroit hospice agency for nearly 20 years, Velma Gocha often speaks of her "secret" methods used when visiting patients with dementia at nursing homes or in their own homes. The most effective is music. Sometimes she sings an old gospel hymn or plays music from a cell phone. She has witnessed patients open their eyes for the first time in weeks or hold a conversation after months of silence. For her, showing a little patience, and sharing a little music, works almost every time. "Music transcends any issue or problem that may exist," said Gocha. "I've learned a lot of songs from the requests. Sometimes they may say, 'I don't know that song,' and then take it over. It's just another form of communication." Here are 10 things you should know about the benefits of music for dementia patients. 8. Sheet music may be distracting. Only use when necessary. 9. Dancing allows intimacy between spouses or may be a fun exercise for your patient. Use precaution. Listening to or singing along to music can provide emotional and behavioral benefits for people with different types of dementia. Music can rekindle memories undamaged by the disease, and before you know it, your friend or family member is smiling and enjoying your visit. Research has found that music can relieve stress and reduce anxiety, depression, and agitation. Music can be beneficial to the caregiver as well. Come join us for continental breakfast and snacks and a special workshop on the healing benefits of music for patients and loved ones with dementia. The event will be held on Thursday, February 15, 2018 from 10 a.m. to noon at the Bridging Communities Inc. (BCI). 6900 McGraw. To RSVP, call Lisa Knott at (313) 361-6377. Seats are limited, so call TODAY! The Senior Solution (Detroit Area Agency on Aging) - Hosted by Paul Bridgewater Featuring Dr. Paula Duren aired on June 25, 2016. The Senior Solution (Detroit Area Agency on Aging) - Hosted by Paul Bridgewater Featuring Dr. Paula Duren aired on February 20, 2016. The Senior Solution (Detroit Area Agency on Aging) - Hosted by Paul Bridgewater Featuring Dr. Paula Duren aired on January 16, 2016. The Senior Solution (Detroit Area Agency on Aging) - Hosted by Paul Bridgewater Featuring Dr. Paula Duren aired on December 19, 2015.